One of London’s great experiences is seeing the Changing of the Guard. The splendid array of uniforms, prancing horses, gold-tinged carriages, and stirring martial music brings the full force of ceremony and tradition to life. It is history. It is monarchy. It is splendor. If you only see this one part of what London has to offer, you’ll carry away a kernel of what it means to be British. Attention, friends, loved ones, along with select family members, I’m here not only to enlighten, but to turn all of you into paragons of knowledge, able to casually toss out facts to companions sharing your visit to the greatest city in the world. Stand by for your esteem to soar. Companions will hover close, and all will pat your back and stand for a pint at the nearest pub. 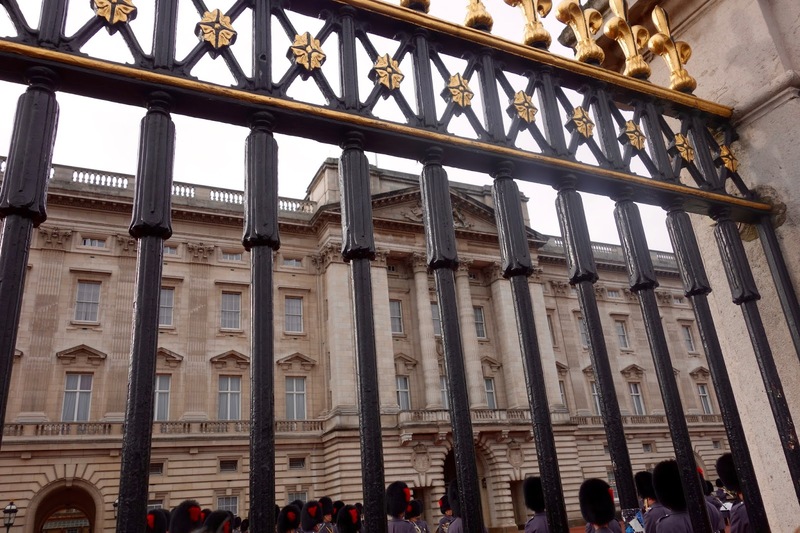 Although the ceremony actually takes place at three locations, Buckingham Palace, St James Palace, and Wellington Barracks, let’s stick to the most well known, the changing at Buckingham Palace. First off, you need to know the ceremony begins at 1130, but to really see what’s going on, get there an hour early, otherwise there will be jostling and unkind words as you carelessly force your way close enough to see more than a mouse standing next to a dinner table. 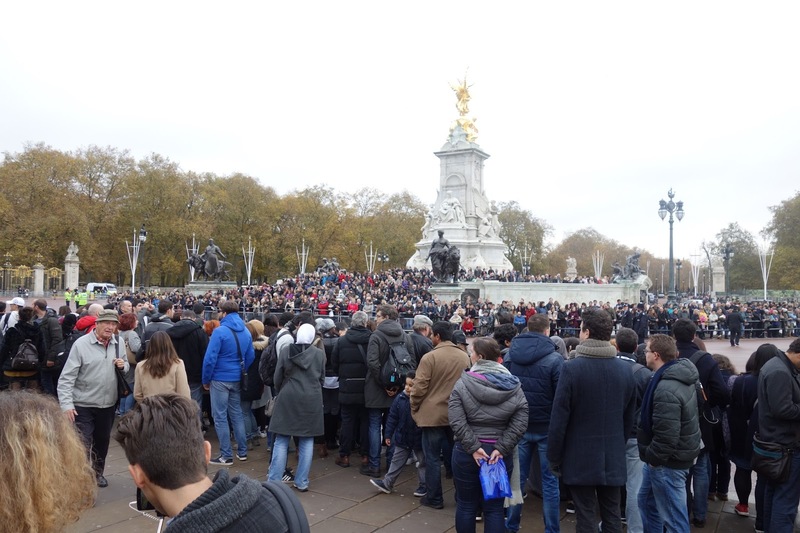 Another good spot to observe is from the raised steps of the Victoria Monument, directly in front of the palace. This allows a better view of the entry of the guards, bands, and horse guards. Dates: April to July, the Changing takes place daily. I don’t mind your semi-belligerent attitude because in your intemperate impetuosity, you have cut to the heart of the matter. Unfortunately, I can’t just blurt it all out. Patience lads and lassies! Let’s take this in manageable mouthfuls. The Grenadiers, Coldstream, Scots, Irish, and Welsh Guards, plus two regiments of Household Cavalry, the Life Guards, and The Blues and Royals. 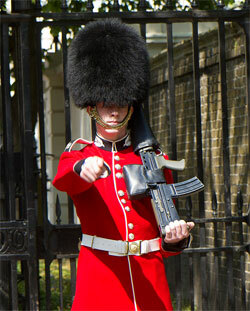 The Household Guards date back to 1660. You may remember from your intensive study of English history, the English also had a civil war (some say three wars) and King Charles I lost his head over it. 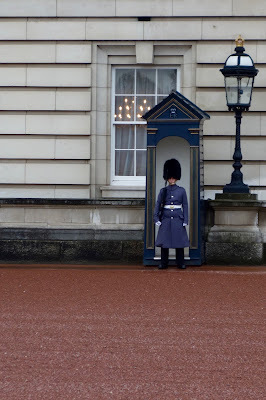 With the reestablishment of the monarchy under Charles I’s son, Charles II, the Household Guards were formed. 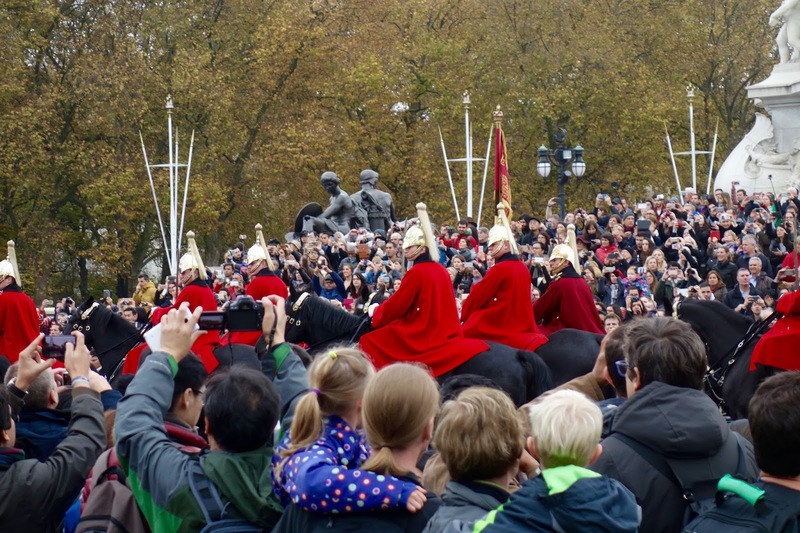 Today the guards are known as The Foot Guards and The Household Cavalry and the changing of the guards is known as Guard Mounting. 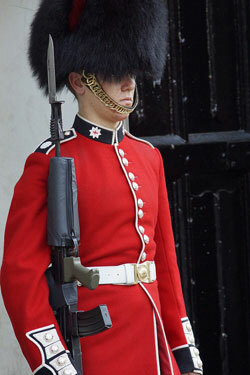 The Grenadiers: Most senior of the Guards. Began guarding King Charles II while he was still in exile – recognized by a white plume on the side of the bearskin cap and single button spacing. On the collar is the symbol of a grenade. Coldstream Guards, the oldest continually active regiment in the regular army, formed in 1650 and guarding the queen since 1660 – red plume, two button arrangement. 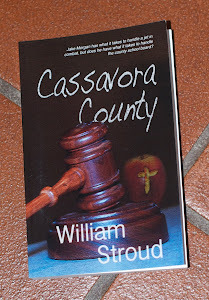 Collar badge is a garter star. 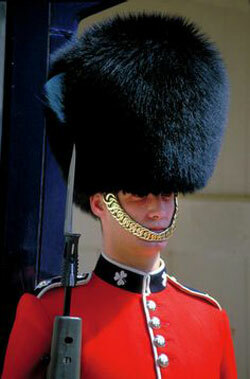 Scots Guards, no plume, three button arrangement. Collar badge is a thistle. 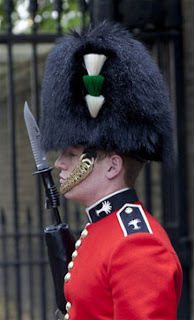 Welsh Guards, tricolor white, green, white plume, five button arrangement, leek on the collar. What about the Household Cavalry? 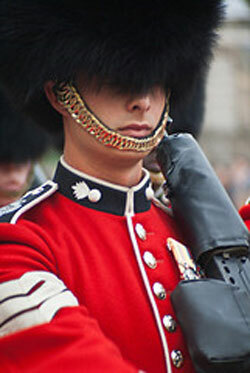 The Life Guards, red tunic, black collar, and a white plume on their hat. The Blues and Royals, blue tunic, red collar, red plume. Interestingly, not only the five permanent regiments, but from time to time other British and Commonwealth units provide guard service, including Royal Air Force, Royal Marines, and Gurkhas (British Regiment made up of soldiers from Nepal). On at least one occasion (2008), soldiers from 1st Battalion, Royal Malay Regiment, from Malaysia, a non-Commonwealth country provided guards. Now, on the guards’ duties. There are three places in London guarded by the Queen’s Guard: Buckingham Palace, St. James Palace, and The Tower of London. While the Queen is in residence at Buckingham Palace, there are four, Foot Guards in place. 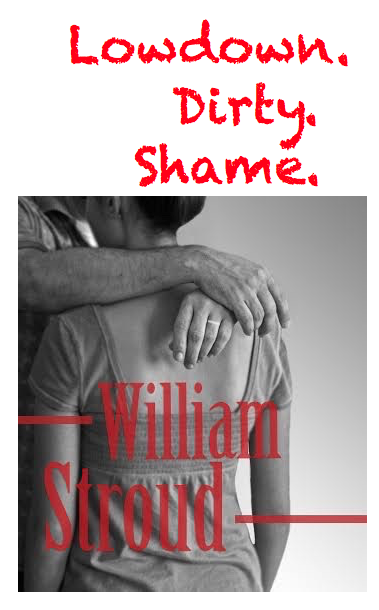 In her absence, there are two. Each tour of duty is two hours, with four hours off. During the two-hour watch, the guardsman (no females as yet in the British infantry) stand still no longer than ten minutes at a time. 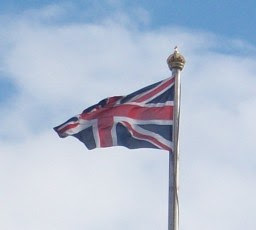 Another way to tell if the Queen is in residence: If the British Flag flies over Buckingham Palace, the Queen is NOT there. 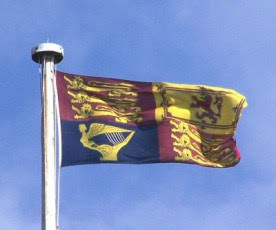 If the Royal Standard flies, she is there. Tomorrow: Part II, filled with more curiosities.